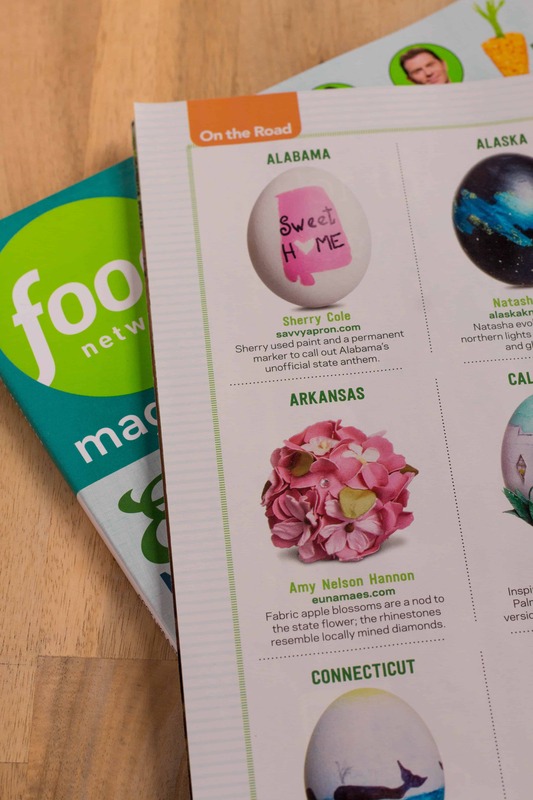 I am so excited to be asked by Food Network Magazine to decorate an Easter Egg to represent my state in the Easter Eggs Across America section of the Magazine. 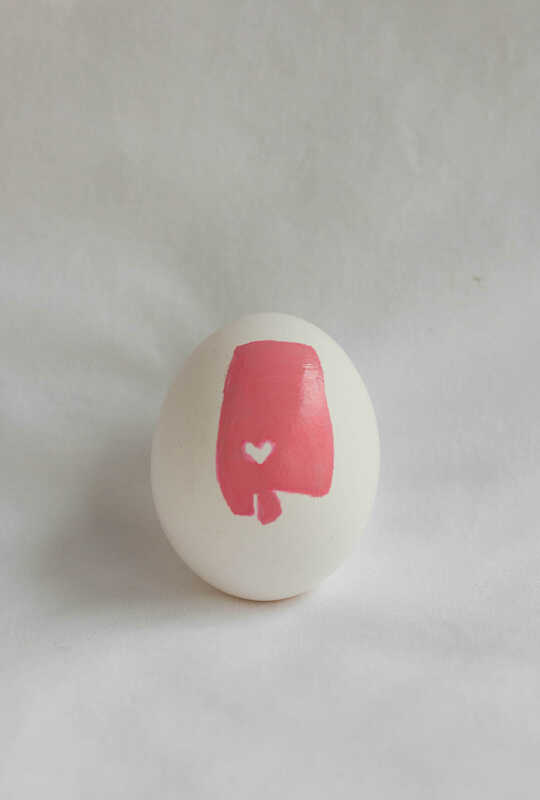 This State of Alabama Easter Egg is decorated to resemble the state shirts that are so popular right now. One of the benefits of blogging is that you have some opportunities that you would not have otherwise so I was thrilled when Food Network Magazine contacted me and asked if I would decorate an Easter egg that represents my state. 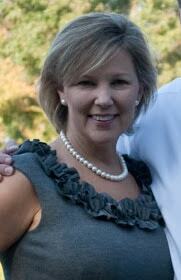 I graduated from Culinary School and working with Food Network Magazine is on my bucket list so of course, I said yes! Plus, Easter is my favorite holiday. Easter and spring are also my favorite time for crafting because there is so much you can make using flowers, bunnies, and decorated eggs. I have always been drawn to pretty soft pastels and this is the perfect time to use them in your crafts and also in your home decor. 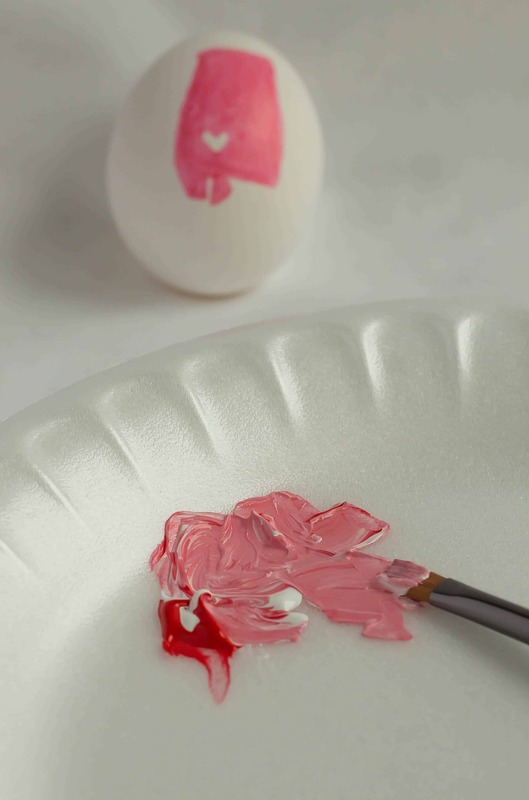 I thought that a soft pink color would be perfect for this State of Alabama Easter egg. The phrase “Sweet Home Alabama” from the classic song is very popular in my state. 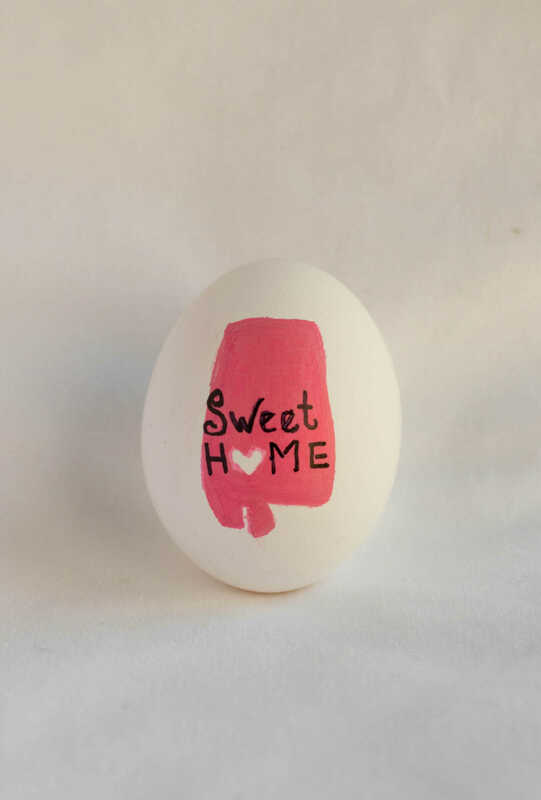 The plan was to draw and paint the state of Alabama on the egg with the words “Sweet Home” on the state. I wanted to have a cut out of a heart on the state and I wanted that heart to be the “O” in the word “Home”. 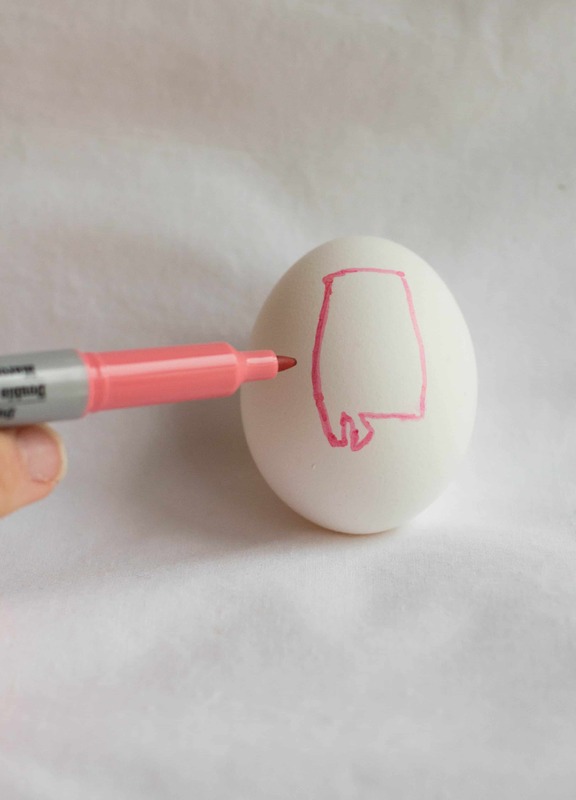 Using a pink Sharpie marker, I drew the outline of the state of Alabama on the egg. If I did not draw the state perfectly, it could be easily corrected with the marker. Drawing a heart inside the state and not painting inside the heart would look like a cut-out. I colored the state with the marker. The state could be colored with only the marker but I wanted better coverage so I painted on top of the marker with acrylic paint. Mixing red acrylic paint with white acrylic paint makes a pretty pink color and after I mixed a color I was happy with, I painted the state. As mentioned earlier, the heart is unpainted. 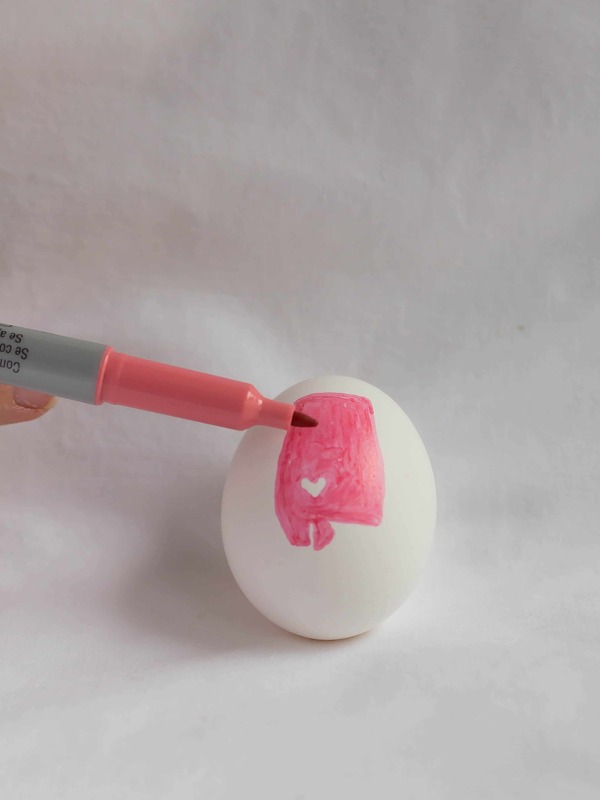 I used a Sharpie to write with on the egg because the Sharpie did not smear and I chose to use the color black because that color would show up well. 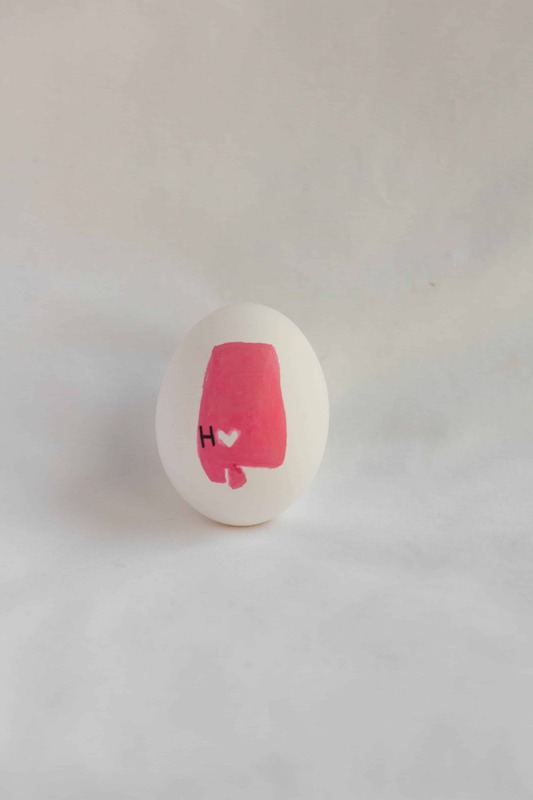 This State of Alabama Easter Egg is pretty simple and a lot of fun to make. 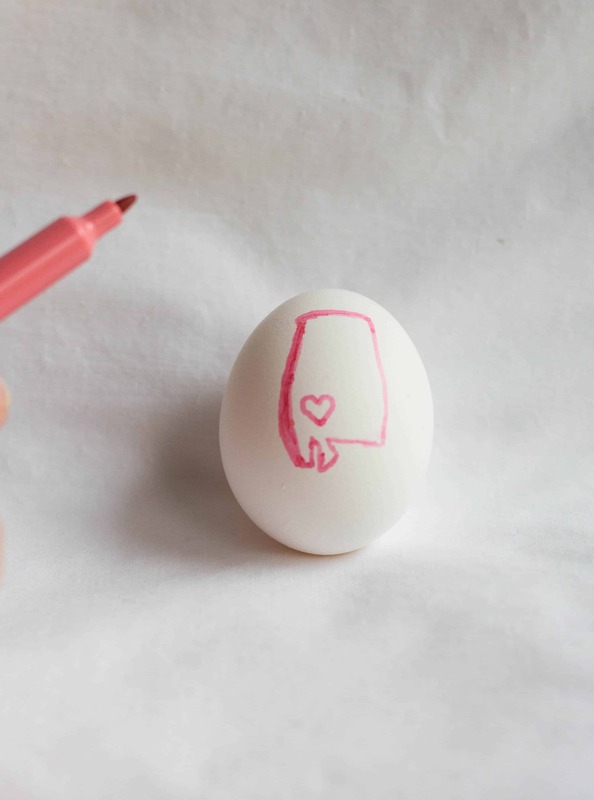 The decorated egg is unique and represents my state of Alabama. I am really looking forward to seeing all of the decorated eggs that the others have made to represent their state. Happy Easter Y’all! 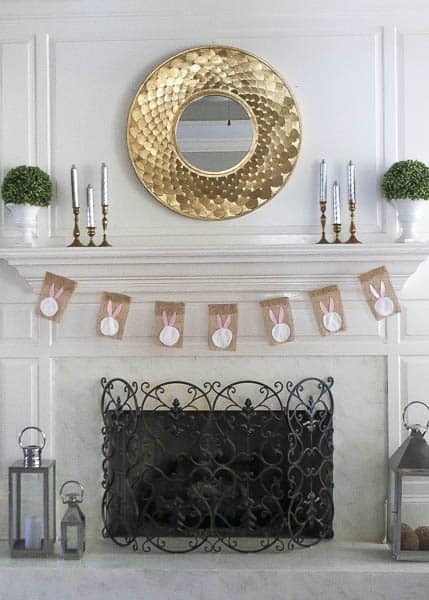 You may be interested in these other Easter Projects. Did you use a real egg or an egg from eggnots? Hi Marci! I used an eggnot. I was told that I could use a real boiled egg but I was so afraid that it would crack during shipping. Probably a good choice! We use eggnots and love them! We have even used them for Halloween decorations (mummy eggs) and made dragon eggs. Such a fun product!